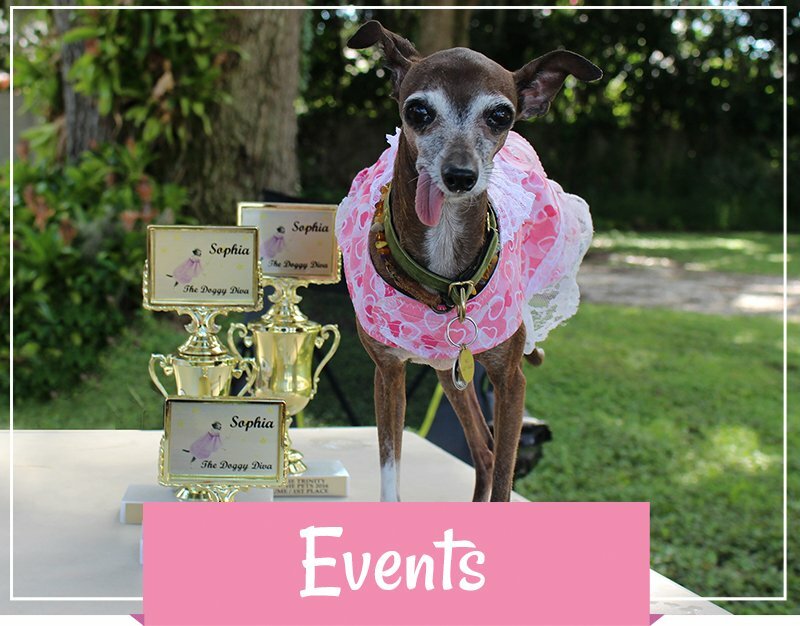 Who is Sophia The Doggy Diva? 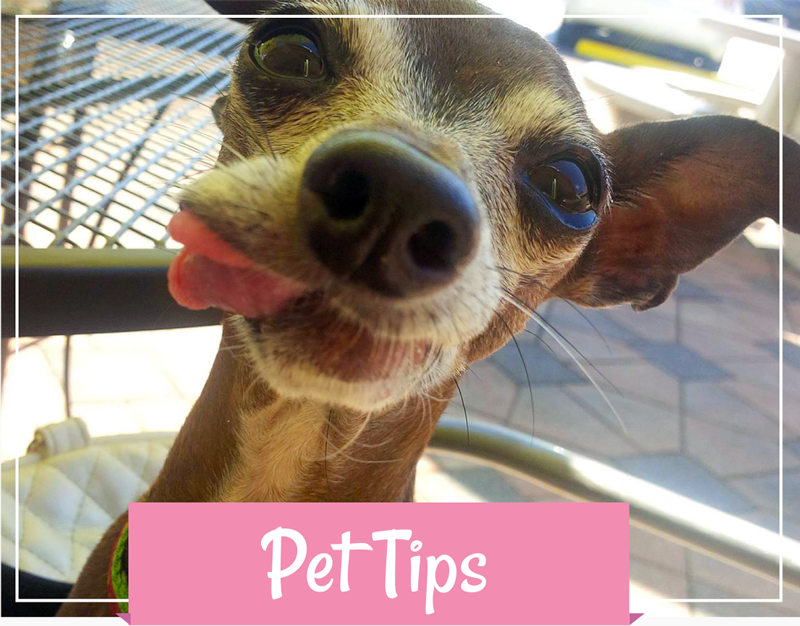 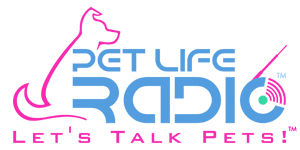 April 13, 2019 — Health and Lifestyle contributor Monica Leighton reveals key criteria on evaluating CBD products for your pets | ‎Kim Gaebelein of Bil-Jac Foods dishes on ‎the importance of creating a pet first aid kit and emergency plan. 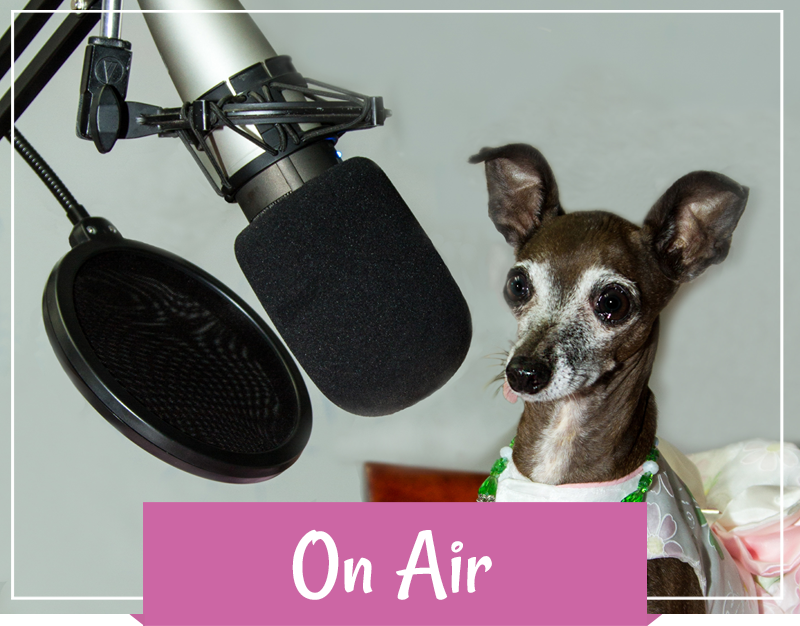 Carol Shelton, author and founder of Hartwood Pet Lodge in Virgina describes her work with animal rescue and transportation. 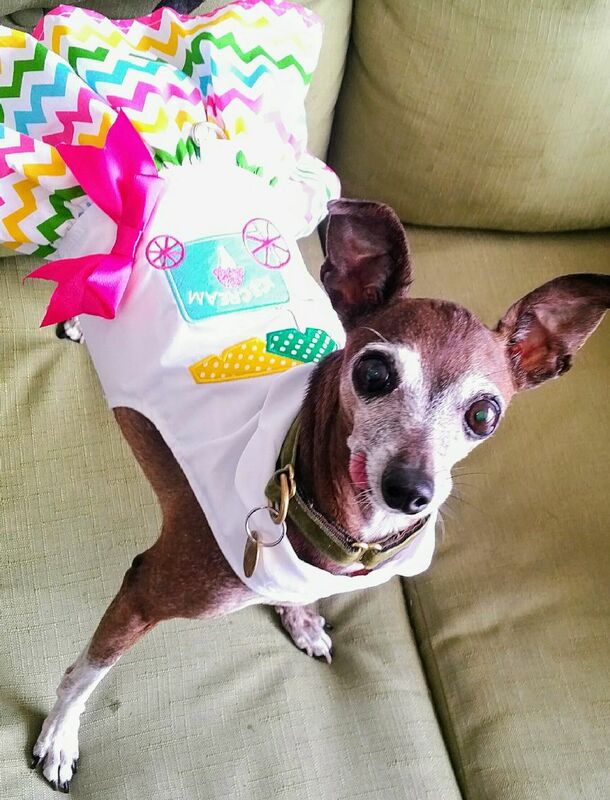 Also about her beloved rescue dog “Marla” featured in the inspiring book “Marla Wears a Halo” nominated for the 2019 “The American Humane Hero Dog Award”. 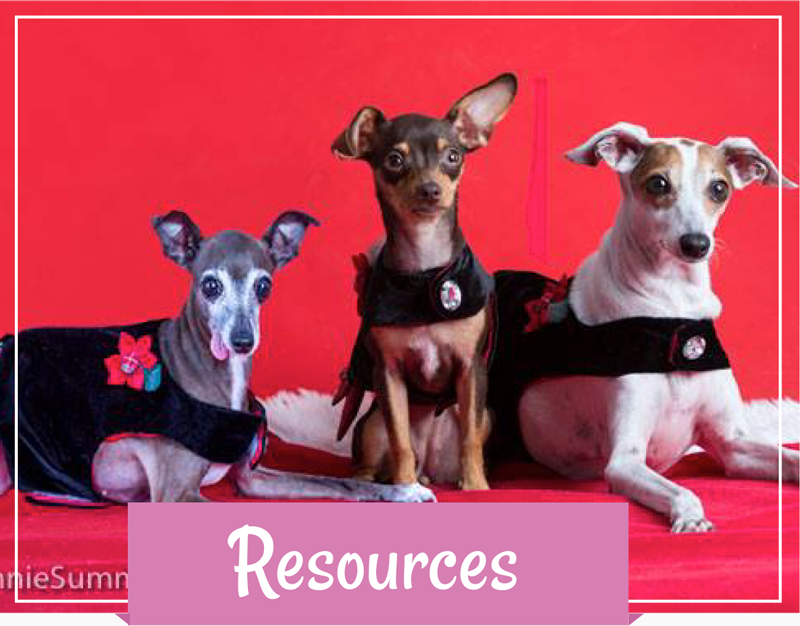 The book benefits animal rescue operations.